Activity holidays in Slovenia are holidays intended especially for those, who don't enjoy in holidays combined of a good hotel, a beautiful beach and plenty of food. Our active holidays are dynamic, educational and interesting, composed of sport's activities, natural and cultural sights and good traditional cuisine. In Adventure center Nomad 2000 we present you the Activity vacation in Slovenia, that include all the features of what you could have called more than an adventure. We offer you to go cycling and trekking through the endless forests, canoeing and rafting in the hidden gorges. Go visit the small Slovenian towns and villages and taste authentic Slovenian wine and food. 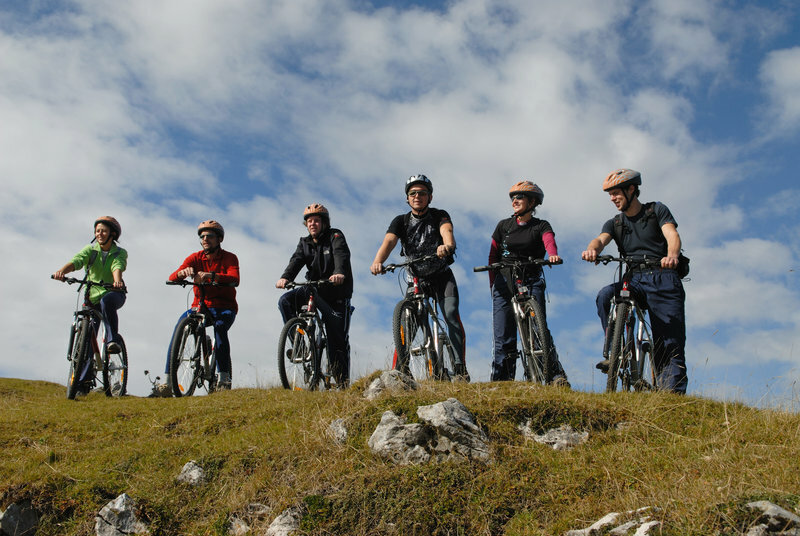 On the tour - The Mediterranean adventure we will mount one of the Primorska peaks, explore the underwater world and the Karst underworld, we will go cycling and we will taste good Slovenian food and wine from Karst. 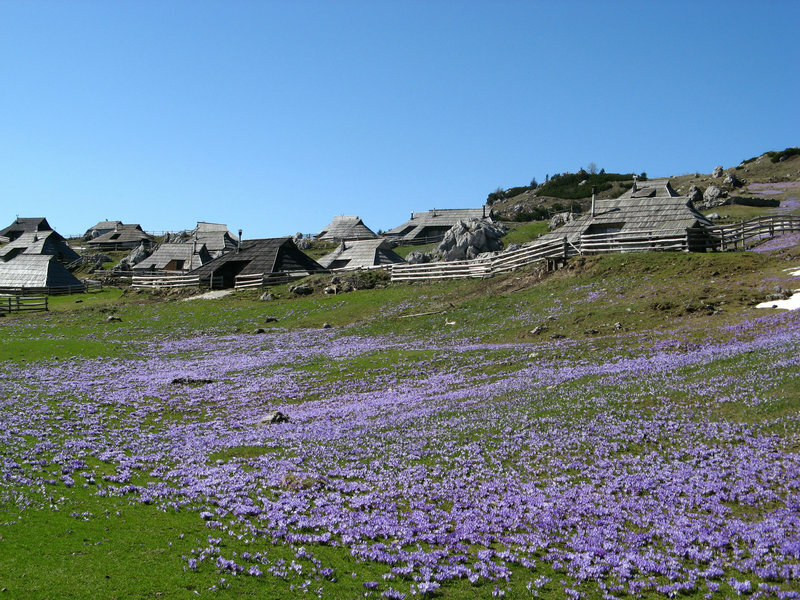 In the course of the tour Adventure for the gourmets we are going to see Velika Planina, we will descend on a mini raft down the Sava Bohinjka, we will go cycling and we will taste good food and wine from Karst. All those who are looking for hidden sweetness of life on the sunny side of Alps should experience Adventure travel in Slovenia. 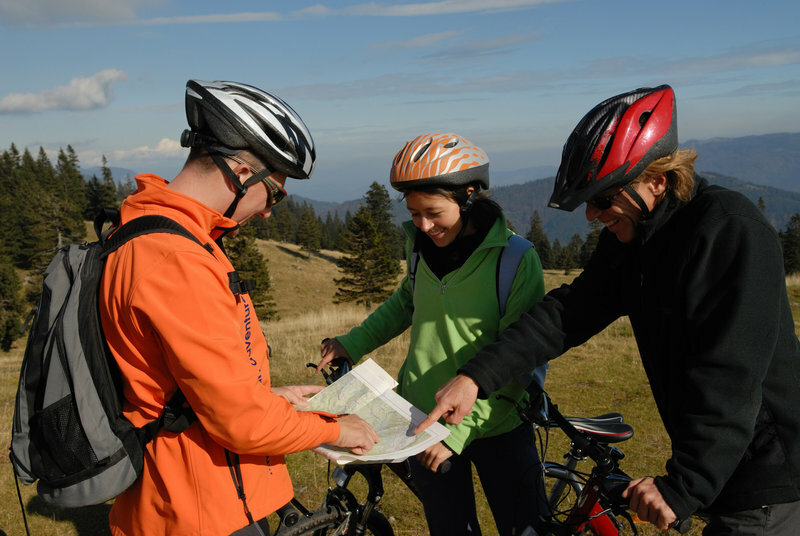 Try an active and interesting tour and join us on Alpine adventure. Bike tour through Triglav National Park, canyoning in a green-emerald river beds of Mostnica, a boat ride on Kolpa river, mountain trekking and a bicycle tour to the edge of an intermittent lake. Spend an adventure vacations in Slovenia.